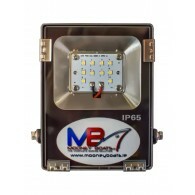 Latest model AC multi chip floodlights with bright white lights that are very easy to work under. Super low power consumption – save up to 80% power compared to an incandescent lamp. 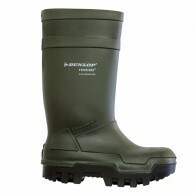 Manufactured from the highest quality materials to ensure they survive the tough marine environment. 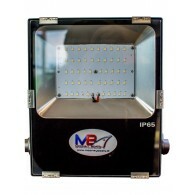 Latest model 10W multi chip floodlights with bright white lights that are very easy to work under. 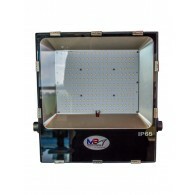 Our lights do not affect 99% of UHF / VHF / AIS signals. Super low power consumption – save up to 80% power compared to an incandescent lamp. 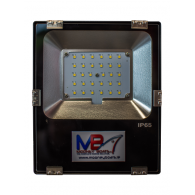 Manufactured from the highest quality materials to e..
Latest model 30W multi chip floodlights with bright white lights that are very easy to work under. Our lights do not affect 99% of UHF / VHF / AIS signals. Super low power consumption – save up to 80% power compared to an incandescent lamp. 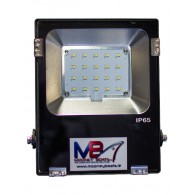 Manufactured from the highest quality materials to e..
Latest model 50W multi chip floodlights with bright white lights that are very easy to work under. Our lights do not affect 99% of UHF / VHF / AIS signals. Super low power consumption – save up to 80% power compared to an incandescent lamp. 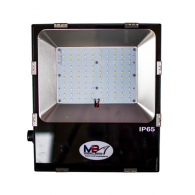 Manufactured from the highest quality materials to e..
Latest model 150W multi chip floodlights with bright white lights that are very easy to work under. Our lights do not affect 99% of UHF / VHF / AIS signals. Super low power consumption – save up to 80% power compared to an incandescent lamp. 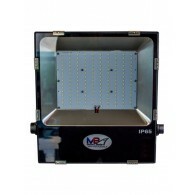 Manufactured from the highest quality materials to ..
Latest model 200W multi chip floodlights with bright white lights that are very easy to work under. Our lights do not affect 99% of UHF / VHF / AIS signals. Super low power consumption – save up to 80% power compared to an incandescent lamp. 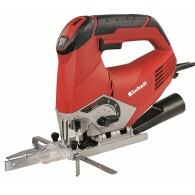 Manufactured from the highest quality materials to ..